We are often asked by our clients and prospective clients about the number of sessions required to help them with their problem. This is always a difficult one to answer as it depends on the problem. Some conditions are easier to resolve than others. However, take for example the case of helping with confidence. 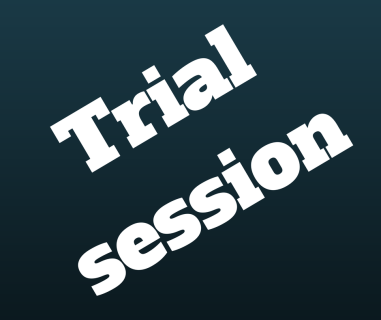 The number of sessions will depend on how much confidence the client lacks and how confident the client wants to be. How confident is the client at the moment? Is the client a bit nervous or terrified in talking to groups? We expect to see changes usually form the first session and improving gradually. Some clients after the first session they choose to continue the journey on their own using the skills we taught them while others might want to see us a few more times to help them further. The longer you spend with us the more you will learn. However, in discussion with the client we often end the therapy when we believe the client have reached the goal they came to see us. For example on the first session some clients might feel 30% better other more and others less. This might be more than enough for some clients but others might want our help to become 100% better. 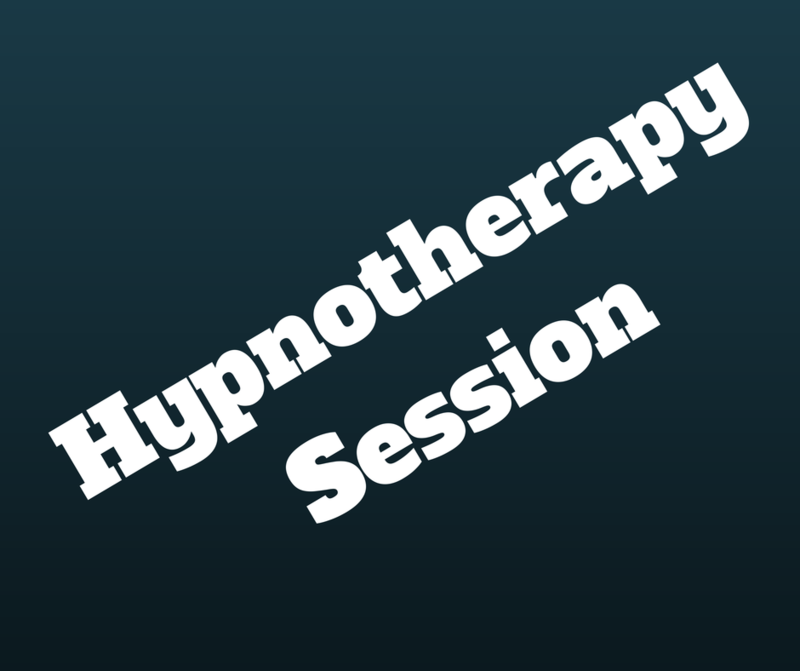 Experience hypnosis and learn more about hypnotherapy and how it can help you. Approximately 30min. The first session with us. 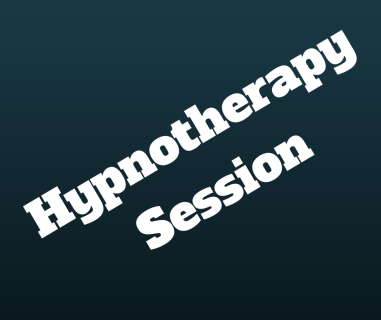 A 2hour hypnotherapy session involving work at a subconscious and conscious level. We always take reasonable care and skill whenever working with a client and only work with issues that we believe we can help and never work with any condition that we can not help with. Like with every treatment we can never guarantee the outcome of the session and would be unethical to do so. We can guarantee that we will do our best to help you and with the minimum sessions possible. The only thing we ask you is to tell us half way through the session if you believe that what we do is not working for you and you will not have to pay for the session. We have developed condition specific programmes based on our experience which should enable you to make the changes you want in your life. Unlike other therapists and other method of treatments you do not have to tell us all your deepest secrets. We don’t make you talk about your problem over and over making you even more stuck in the vicious cycle you are in. We don’t just listen passively but we actually give you practical tools and help. You can actually see how our therapy works and you will start feeling better. You can book a specific programme or you can buy single sessions. If you want to buy a programme visit our hypnotherapy store. Another way to save money on your hypnotherapy and other treatments is by using Private Health Cash Plans. Some of these plans are listed below. Please note that we do not endorse or recommend any of these companies or products and are listed in random order. Please note that these plans will only pay for accredited and approved practitioners, in the case of hypnotherapy the practitioner will need to be a member of CNHC. The way these plans usually work is by paying a certain amount every month and depending on the company they will either reimburse 100% or a proportion of your treatment .